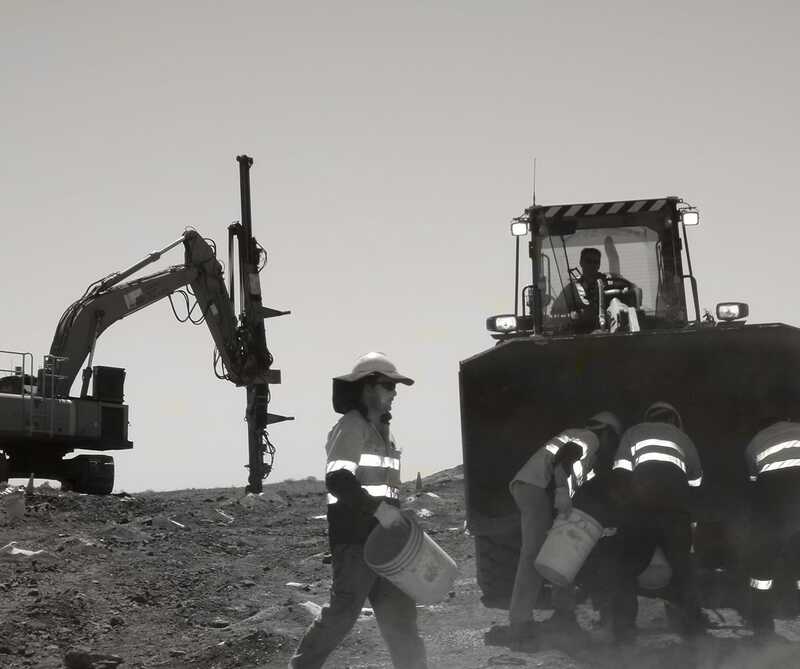 Rock on Ground Pty Ltd has been awarded a contract by Saracen Metals Pty Ltd to provide in-pit RC Grade Control Drilling services for the Thunderbox Gold Project, which is located approximately 30km south of Leinster in Western Australia. Rock on Ground will provide an Atlas Copco L8-30 RC Grade Control drill for the work for a period of 18 months. This project also allows Rock on Ground to broaden its service offering to its valued mining clients, and is part of the diversification of the business under the current 5 year plan.